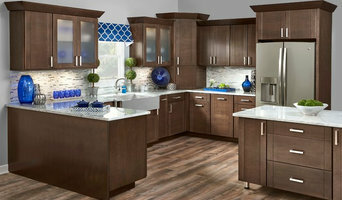 Pierce County's Retailer for Fine Furniture and Name Brand Flooring! 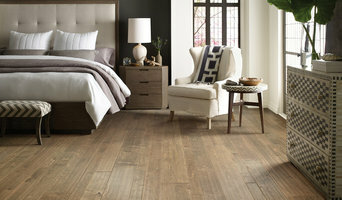 Experienced flooring retailers will know as much as an installer for what product is right for your Omaha home. From hardwood floors to vinyl flooring and carpet, there are nearly as many surfaces to walk on as there are home styles to build. 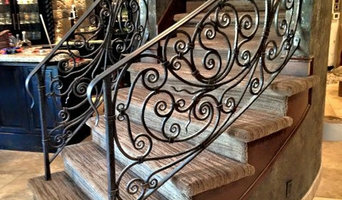 A pro can help to ensure that your Omaha, NE home’s floors start off and stay in top form. Your carpeting and flooring professional might work closely with Nebraska contractors, interior designers and others in the home building and home improvement `industry. Here are some related professionals and vendors to complement the work of carpet suppliers: Interior Designers & Decorators, Design & Construction Firms, Specialty Contractors, Building Project Managers, Home Builders. Hire a Flooring Installation Contractor if your floor troubles are beyond the rug solution. From timber flooring to a laminate flooring installation, a specialist will take care of your sanding, polishing and floor covering needs. Look for a Flooring Installation contractor in Omaha based on past work and referrals - all available on Houzz. 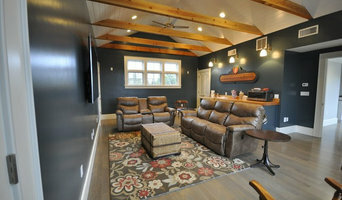 Find a carpeting and flooring professional on Houzz. 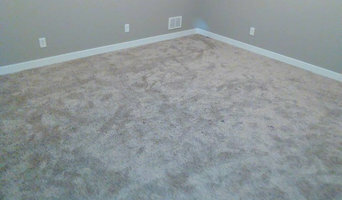 Narrow your search in the Professionals section of the website to Omaha, NE carpeting and flooring. You can also look through Omaha, NE photos to find examples of carpeting and flooring that you like, then contact the professional who worked on them.